Ask any one about their Florida vacation and their answer is sure to be, “So much to do, so little time.” No matter how many days you plan to stay in Florida, it’s never enough to take in the many attractions this exciting city offers. Here are just a few of the top things to see and do for families vacationing in Florida. 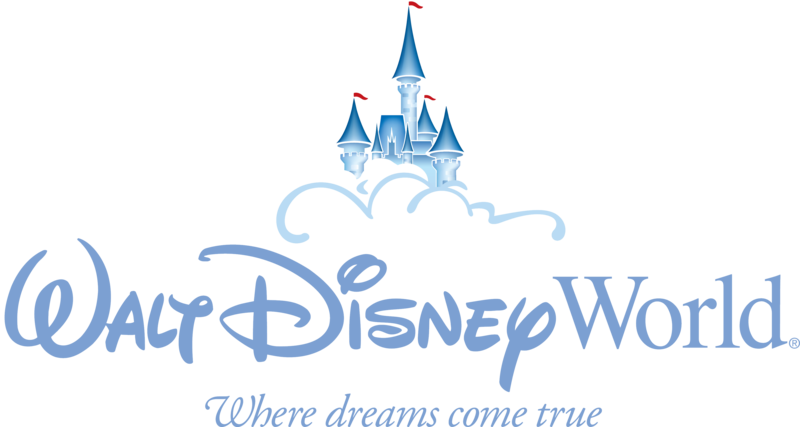 The original Disney theme park, Magic Kingdom is classic Disney. With carousels, a Dumbo tea-cup ride, Peter Pan and Winnie the Pooh, this park is top of the list for younger kids. Older kids have their share of the fun with the three mountain roller coasters- Splash, Space and big Thunder, The Haunted Mountain and lots more. Teens and ‘tweens who love to scream would absolutely love Universal’s Islands of Adventure theme park. Hair-raising roller coasters including The Hulk and Dueling Dragon coaster provide plenty to scream about. Not a coaster, but equally thrilling is The Spiderman “ride”, a 3-D simulator with an additional 4th dimension of surprise sensations. 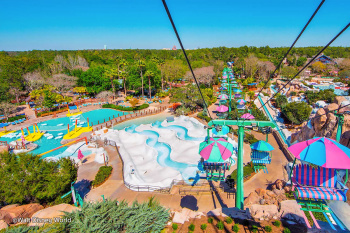 Wild Waters offers the family plenty of opportunities to soak up the sun, cool off in the refreshing waters, ride the surf in a 450,000 gallon wave pool or hit the twists and turns of the many water slides including the Mini Monster, Bunyan’s Bend or Osceola’s Revenge. The more daring could tackle the 220 foot-long Silver Bullet speed fumes for the three-storey high Hurricane. There are lots of shallow pools for the younger kids too. Amazing Exotics offers a unique experience for the whole family. This 85-acre exotic animal compound is home to more than 200 rare and endangered species from big cats to primates. Amazing exotics is not really a zoo but a place where visitors can learn in a hands-on environment. The 207,000 square-foot Orland Science Center is a hands-on learning center that offers plenty of interactive activities for all ages. If you are travelling with your family, then be sure to find a Florida vacation home rental or a vacation villa near Disney. You can find vacation rentals directly by owners from Google, Facebook and book vacation rentals with no commission.